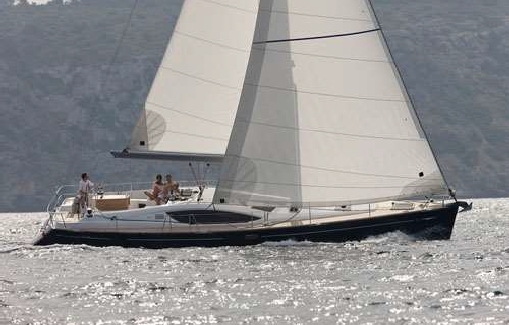 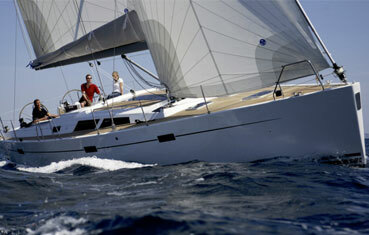 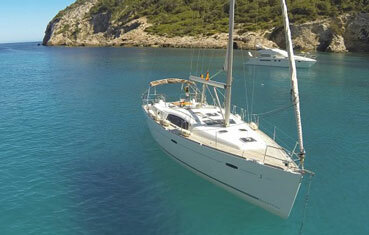 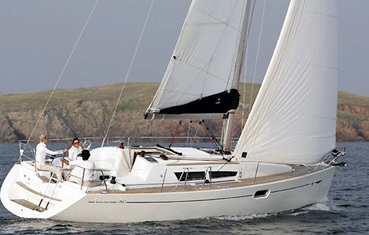 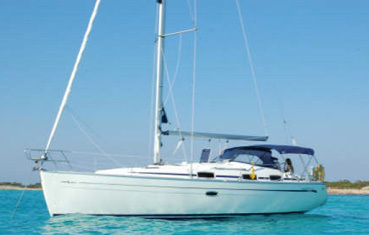 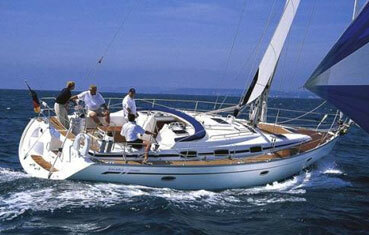 We have a wide range of sailing boats for rent in Ibiza, San Antonio and Santa Eualalia. 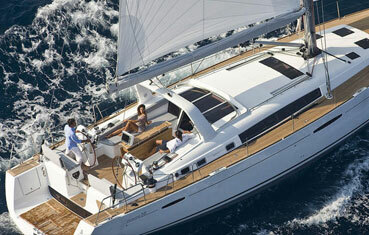 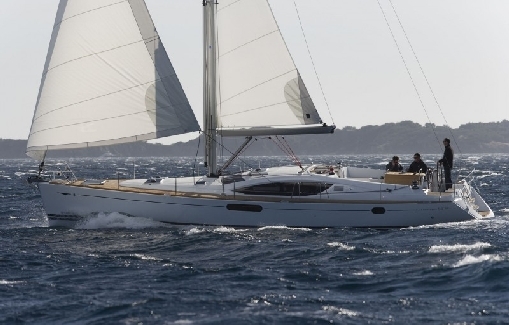 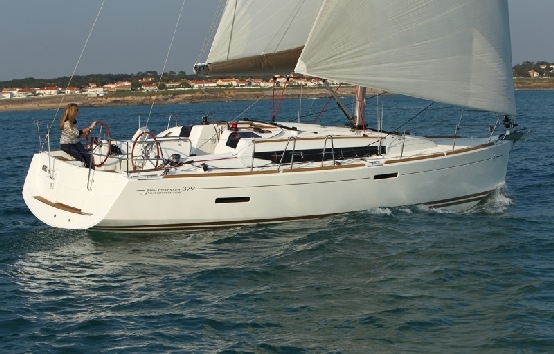 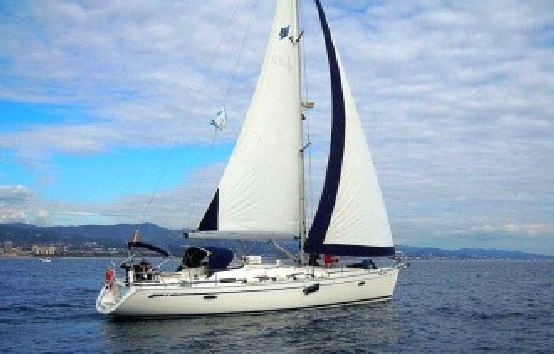 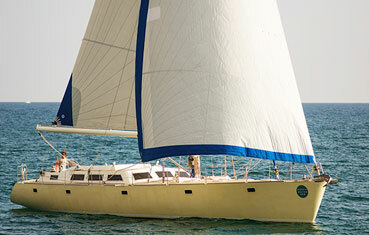 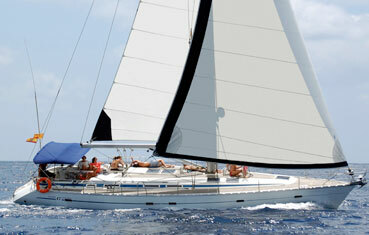 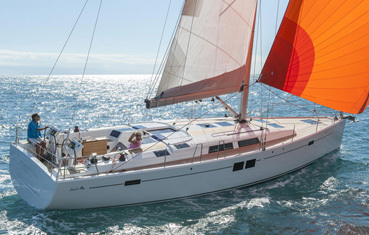 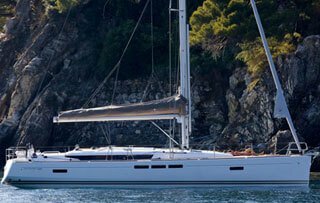 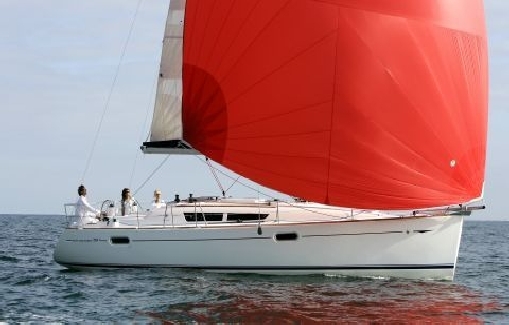 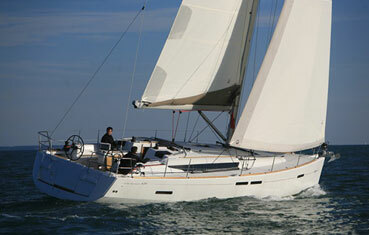 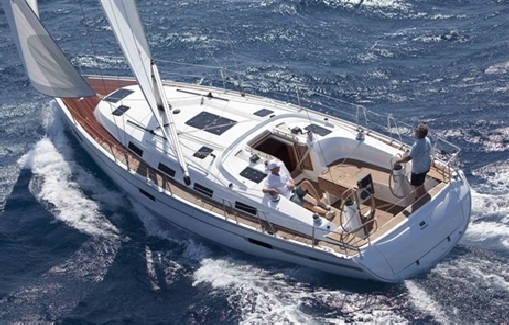 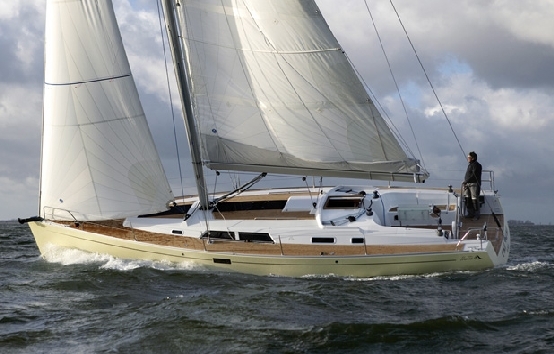 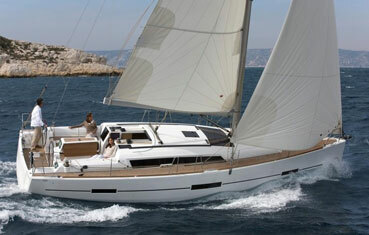 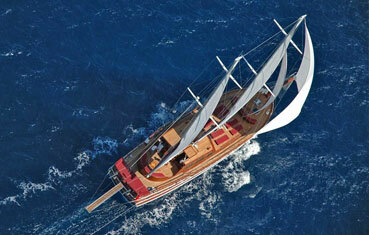 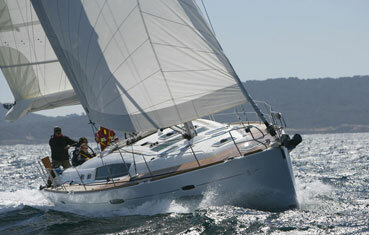 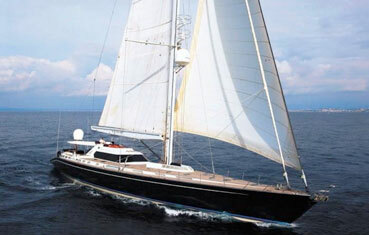 Sailing boats from all shipyards and factory settings from 3 to 5 cabins. 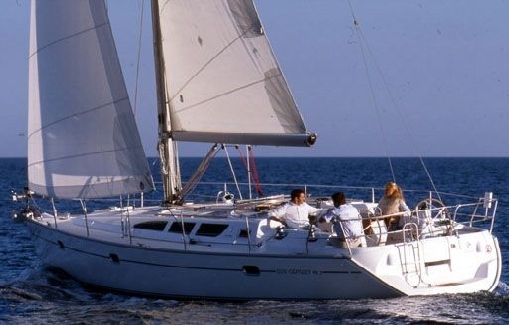 You can rent the boat with or without a skipper that best fits your navigation getaway with friends or family. 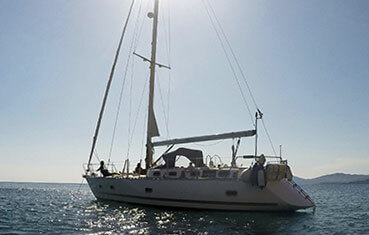 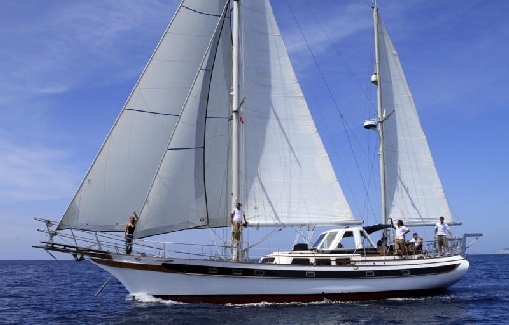 Contact us with no commitment for price and availability of the sailing boat to sail through the waters between Ibiza and Formentera in your summer holidays.